How to know the location of mobile, today we are going to tell you about this topic if your phone has been stolen or lost, you can know the location of any Mobile Phone by the methods we have described. When your mobile is stolen or lost, you have two options. First, you try to find Him online. In the other way if you do not know about online then you seek help from the police in this situation. Calls the mobile IMEI number and tracks it through an advanced device. Here we are going to tell you how to remove any Mobile Phone location online, so let us know about this. 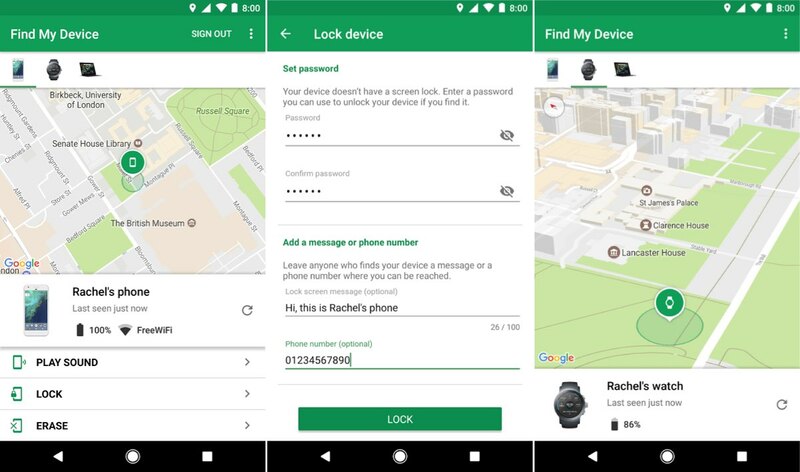 As we told you that you can use Google to know the location of the mobile phone, in this first method, you have to download an app called Google Find My Device app, then how to use it, step by step. telling. First of all, you have to go to the Play store for mobile with you and install Google App Find My Device app. After opening this app you will be asked for a Gmail ID. Here you have to enter the Gmail ID and password that was inserted in your stolen or lost mobile. After this, Find My Device app will ask for permissions to access the location of mobile you will be allowed to allow so that you can tell the distance between the mobile you have and the stolen or lost mobile. Now as soon as you allow, a map will open in which you can see the location of your mobile phone. Here one thing to keep in mind Mobile Location will only tell if your mobile Phone Location will remain on and the internet will remain in it. In this way, you have to go to the Chrome browser of your mobile or PC and search for it by typing in the Android Device Manager, after which a site will open which will ask you for a lost Gmail mobile ID. Google has a website that works to tell the location of the mobile phone. After entering the Gmail ID, you will also be able to see the location of the mobile phone on this website. You should also know the location of your lost mobile phone or the location of a lost mobile phone. In this website, you get more options such as PLAY SOUND. You can play a ring on mobile. You can lock the mobile with LOCK option. With ERASE you can erase all the data on your mobile. Now you have come to know how to find out the location of any mobile with the help of Google. It is not so easy to find any mobile because if your mobile has someone hand it can also turn off the location of your mobile. After which you will be quite happy to find him but you should try to keep trying on time from time to time, by mistake, once someone turns on the location of your mobile phone. So to find any mobile, it is very important to have that Mobile location on.